We are pleased to announce the launch of our LISH Mobile Community Clinic! 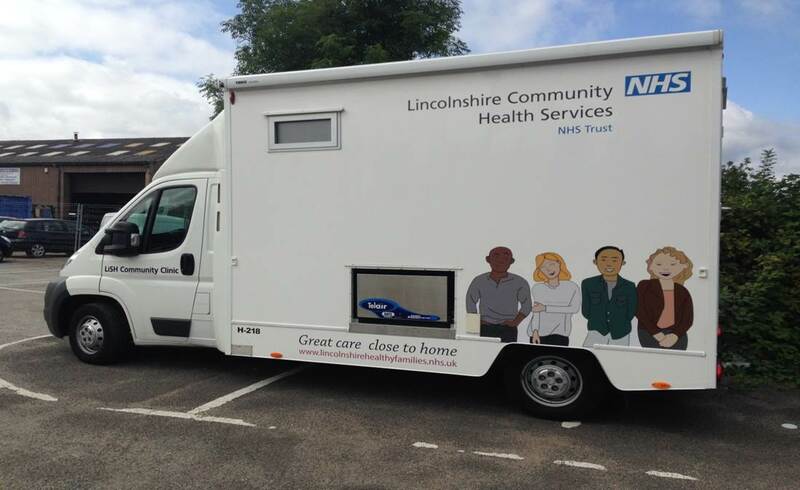 Our clinic will be out and about across the county offering services and health promotion to the people of Lincolnshire. Take a look at the dates below, to see when we will be visiting your area.